Many people who are moving to the Orange County depend on craigslist to search for their furniture. Craigslist is a great site that offers a lot of great furniture, but you still have to be careful in picking your choice. 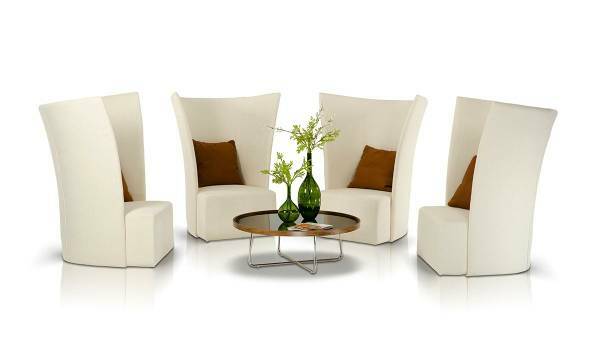 Therefore, today we are going to give you the Craigslist Orange County furniture search tips! 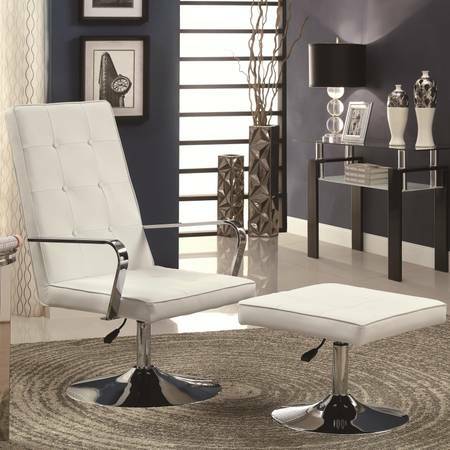 Before you start to search for your furniture, you should remind yourself that to get that perfect furniture, patient is needed. The whole process takes time, and investing your time is a good thing. That’s the main secret for those people you see who are getting great deals. You can spend an hour in the evening visiting craigslist and emailing owners for more details. There are things you may want to try when searching in Craigslist. First is to do a broad search, and the second is to do a specific search. The broad search is perfect if you are looking to furbish a new room and you need a lot of furniture, especially if you want to have a specific theme in the new room. For example, you can search for “French” and choose from various choices. 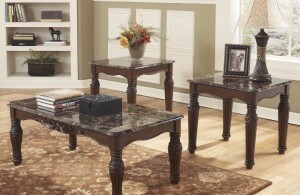 Specific searches are great if you want to look for particular furniture. For example, you can search for “French chairs” to match your current French table. Well, let’s admit it. Many people don’t know what they really have. In craigslist it is often that an expensive couch is listed as “my old nanny couch”, or perhaps a Paul McCobb dressers is listed as “antique drawers”, etc. Of course, as we have mentioned before, patient is needed and you have to invest your time to sort the amazing furniture from the garbage list. 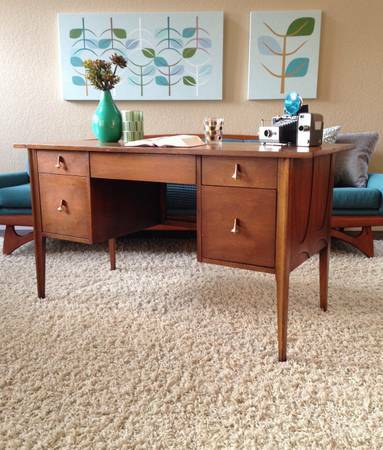 Here’s an interesting Craigslist Orange County furniture tips. Some sellers out there want to get fresh money as soon as possible. In order to get them to respond to you first, you can send them an email saying something like “I really like it, the cash is ready and I can pick it up tonight”. 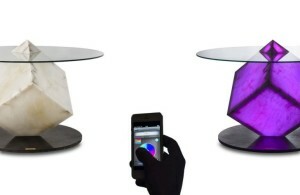 This makes you sound like you really-really interested in the furniture. After the seller calls, you can then ask for more details and ask if you are allowed to bargain on the spot. Remember, buying furniture takes time and effort. You should never overpay for what you’re after. It is best if you can measure your reasonable budget and stick to it. NEVER buy used stuffs from standard furniture store such as IKEA etc, unless the price is really-really low. Always look for designer brands because they tend to last longer.